Continuing the Special Education Classroom Leadership Series. If you missed the live blab, you can catch the replay at the end of this post. Working as a consultant, I work with so many people who have been asked to help another educator or work with another educator. Many declare that working with the kids is a piece of cake compared to working with adults. Sometimes you get asked to help another staff member and it’s like you have found your soul mate! You see everything the same. And sometimes, you are asked to work with someone who handles any suggestions with a look that says, “You’re not the boss of me!” And you are not the boss. We have all encountered situations in which we had conflict with someone we work with. It might have been a paraprofessional and a teacher who don’t see eye to eye about how to work with the kids. You might have been asked to help the teacher next door or the teacher who got a student you worked with. 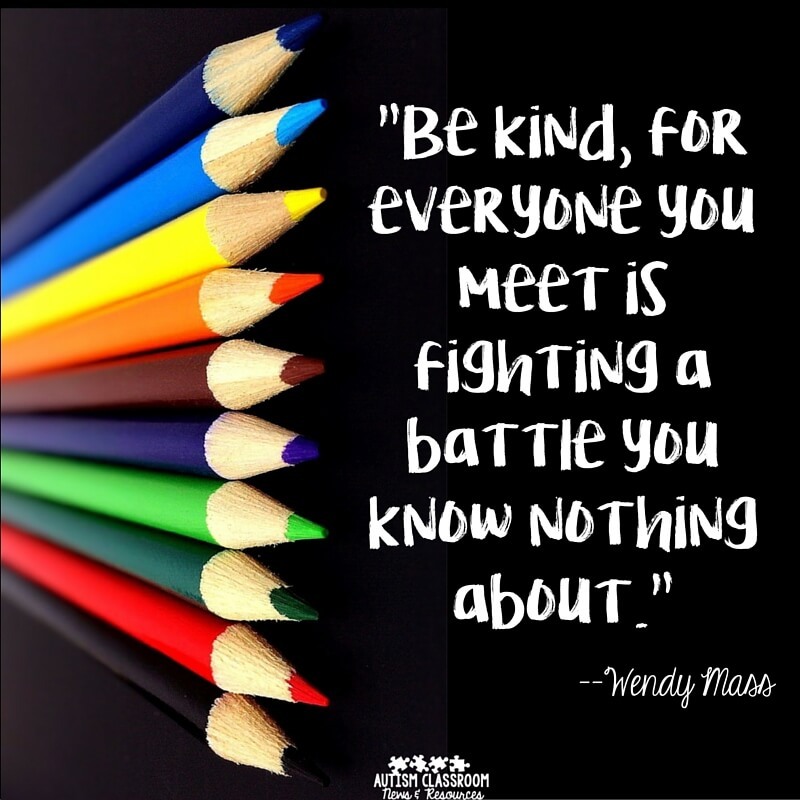 You might be a speech pathologist, behavior specialist, consultant, instructional coach who is trying to help a teacher who is struggling. And in many situations you have no idea whether when you walk into a classroom whether it’s going to be your soulmate or your nemesis. However, chances are good if you are looking for ideas or are asked to go help a teacher or professional, you are struggling with a “You aren’t the boss of me” type of situation. These are all situations in which you aren’t the boss or supervisor, but you are charged with getting things working in the classroom for the good of the students. 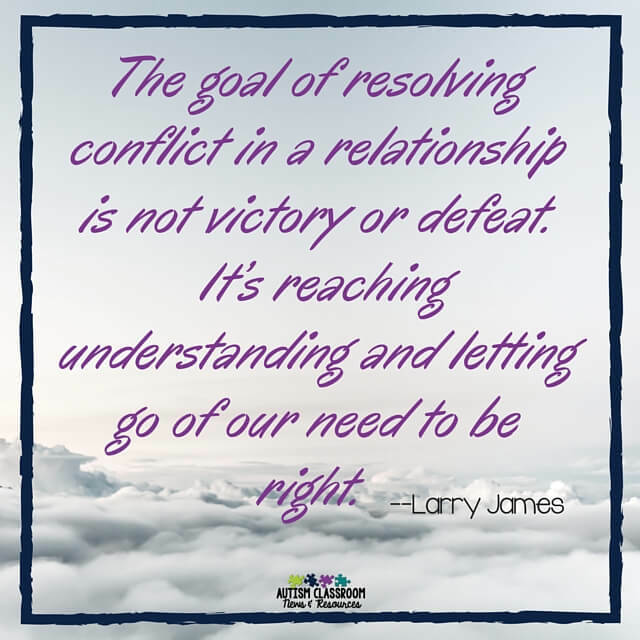 Whether it’s getting a paraprofessional on board with the classroom or helping a student by getting a teacher on board with something you know will work from past experience.So, how do you get a relationship off to a good start when you know that you are going to have to give some direction. 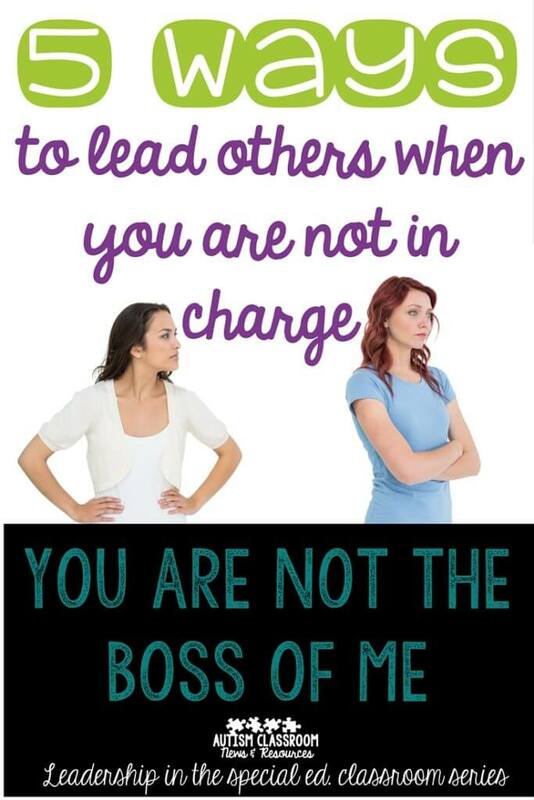 And what do you do in order to turn around the “you’re not the boss of me” situations. I know this sounds shallow and simple, but sometimes it is a great way to get started. If you are working with someone inside of the classroom, it never hurts to share with others you work with. Bring in coffee and breakfast. Buy new scissors that are just hers to use to make materials. Or just write a note about how important he or she is to the well being of the classroom. If you are working with someone outside of your classroom, bring classroom materials, already and made and prepped. Think about being invited to someone’s house for dinner; don’t you often bring flowers or something for the meal? It’s the same when you go into someone’s classroom for the first time. You are visiting their house, in a sense. In addition, it will often start off on a positive note. In addition, it means if you want to demonstrate something in the classroom, if you bring visuals with you, for instance, you’ll have what you need to do so. It is very similar to pairing yourself with reinforcement for our students. Most teachers appreciate receiving materials they don’t have to construct and things that save them time. 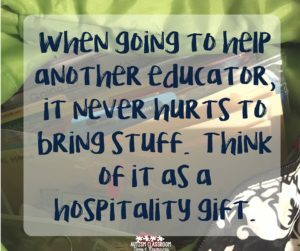 And be prepared to leave them what they bring–there is nothing more frustrating than having someone come into the classroom with a tool that works for the students only to have the tool leave with them. Teachers need something that they can continue using with the students after you leave if you want strategies to stick. It may sound shallow, but bringing materials ready-made to a teacher is often like bringing gold and treasure. it can go a long way to getting you off to a good start. It’s important to engage in active listening and I’ll get into that more in a future post. But when you first start working with someone, it’s important to get to know them. More importantly, when you think there might be conflict, it’s important to find out the person’s story. Why is she in the classroom? Why did he choose to teach special education? What brought her to this place? Find out what makes him tick…what motivates her. We tend to assume that other educators are all in it for the same reasons and hopefully ultimately we are all in it for the students. However, there are different things that are important to each of us. Some people seek approval from the administration. Some are shy and just want to be seen as a good teacher. Some just love being with the students. Whatever the reason, find out what is going on and what motivates him. And while you are seeking the story, find out what else is going on in the other person’s life. So many times I’ve worked with staff that are struggling and find out they used to be the one being asked to help others. When I seek their story, I discover that things outside of school have changed. Everyone in the school has a life outside the school. We have families and health issues and various “life” issues that impact our ability to work at 100% throughout our entire career. You may find out that the staff member just started leaving her new baby in day care for the first time. Or that a speech pathologist’s mother is sick. Or someone got divorced or is about to get divorced, or a child is sick…and on and on. Don’t assume even if you work with the person every day that you know everything they are going through. Seek the story. One of the best pieces of advice I ever got in my practicum and internship in psychology was to make my first suggestions to a client be something they can easily do and get a positive result out of the starting gate. Come up with something that the teacher can do quickly and see an immediate change in the student’s behavior or the running of the classroom. Granted, not everything they need to do is going to be quick and easy. In fact, the things they need to do most may not be quick or easy. However, if you want to get someone to buy in to the bigger tasks, getting some immediate reinforcement through success builds momentum. It helps them see the possibilities and it helps them invest in the longer jobs. I know in some situations you may be so fed up with the person that you can’t see anything good that they are doing. But trust me, if you look and make a big effort, you can find something good. Make sure you share those positive things that you see. Even things that may seem like a given to you is actually something you should point out as a positive. 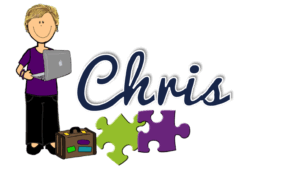 When I ran an autism program, we had a consultant come to evaluate our program. One of the things he started his feedback to the group was that we had built a program that clearly really cared about the kids. At the time, I thought “That’s the only positive thing he can think to start with?” However, since then, I have to tell you…that is NOT a small compliment. It’s huge! I’ve been in places where I couldn’t say that to people as a positive…so, if that is something you can see, say it! Caring about the kids is HUGE! And it’s also something you can build on to build common ground. Sometimes you aren’t going to be able to solve the problem. Sometimes, you just have to realize that you aren’t going to be able to resolve the problem. If you are a coach or a consultant or someone who has to continue to interact with the class, you might suggest TRYING something that the other person may not think is a good idea and give them a timeline (e.g., try it for a week). If that doesn’t work, try developing a summary of what you have suggested. Later in the series I’ll talk more about strategies for these situations. However, for now put on your playlist on your drive home of whatever music that lets you express your frustrations in music, or go for a run or a bike ride or whatever it is that helps you disconnect from work. And always remember why YOU do this. 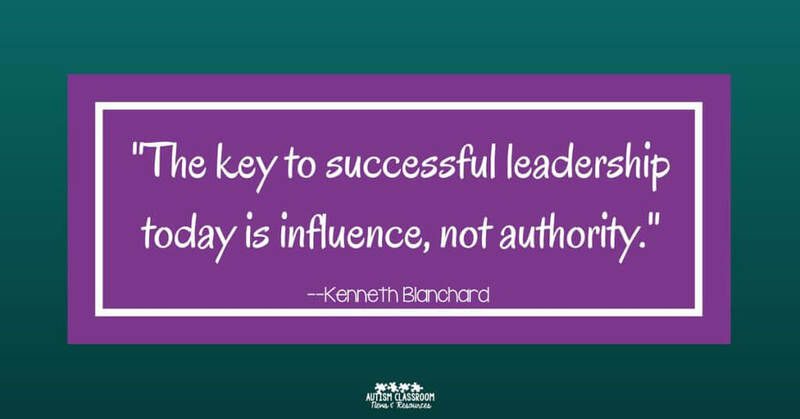 Want to hear more or listen to these tips, check out the Blab replay…and join me next Sunday at 7 PM eastern for our next leadership discussion! *Note, I forgot to hit record on the Blab until just before the discussion, so I re-recorded the review of this post and then added in the discussion.